Tower attack vs tower defense in the same game! Player vs player action strategy. 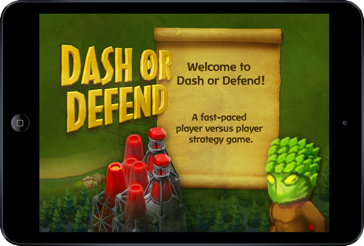 Dash or Defend for iPhone / iPad and Android. Dash or Defend - for iOS and Android ! 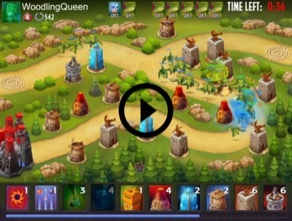 In Dash or Defend you get to play Tower Defense like you have never done it before, but that is not all. You can also decide to play the part of the underdog and assume command over the *other* side, Dash, i.e. the little guys and gals who usually get crushed by the towers in every other TD game. 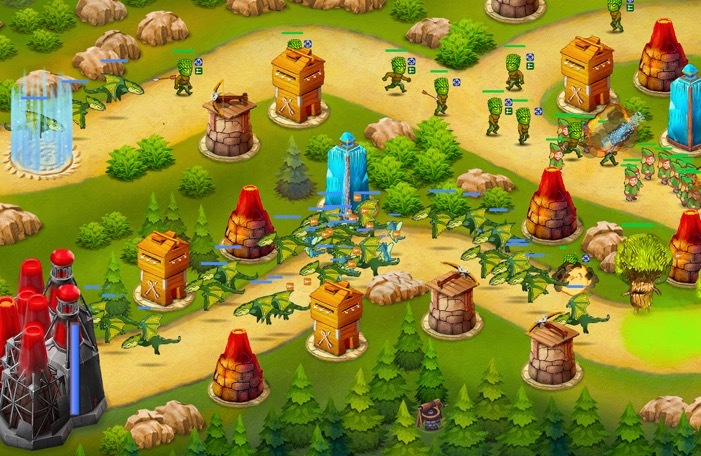 Use your wits to re-write the story and help your troops overcome the Defender's Towers and magics. Download from AppStore and Google Play Store.